Also available in ebook for your Kindle, Nook, Kobo, and Apple. 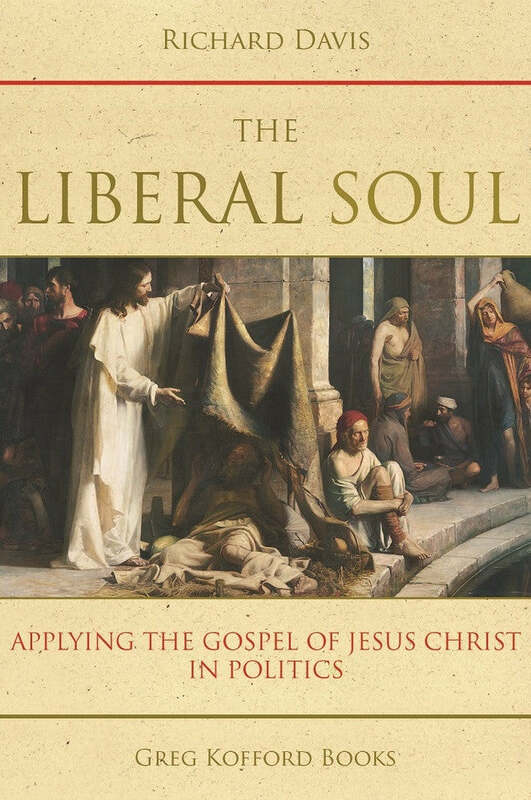 The Liberal Soul offers something lacking in LDS culture. That is the presentation of a different way for Latter-day Saints to examine the question of how to be faithful disciples of Christ and good citizens. 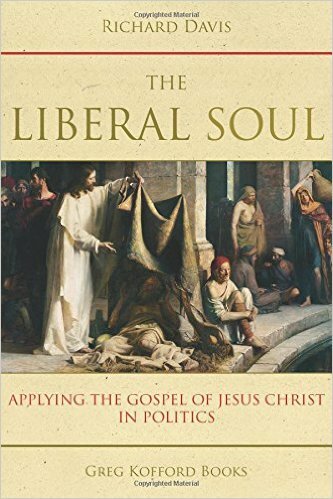 It shows public policy decision-making regarding government role as the manifestation of the “liberal soul” rather than as the libertarianism advocated by past Mormon speakers and writers such as Ezra Taft Benson, Cleon Skousen, or Vern Andersen. It also takes a different approach from the less radical but still traditional economic conservative attitudes of well-known politicians such as Orrin Hatch or Mitt Romney. Davis suggests that a Latter-day Saint can approach economic policy, war, the environment, and social issues with the perspective that society is basically good and not evil, tolerance and forbearance are desirable qualities instead of bad ones, and that government can and does play a positive role as a vehicle of society in improving the lives of citizens. He describes how Latter-day Saints can apply the Gospel of Jesus Christ to our roles at each of these three levels—individual, group, and society—rather than assuming the societal level violates the principles of the Gospel. The result is that Latter-day Saints can help bring about a Zion society—one where all benefit, the most vulnerable are aided and not ignored, inclusion is the rule and not the exception, and suspicion and fear are replaced by love and acceptance. Read the Introduction to the volume here.